Without Chef Boyardee, Northeast Ohio based restaurant critic and food writer Elaine T. Cicora says she wouldn’t be the woman she is today. 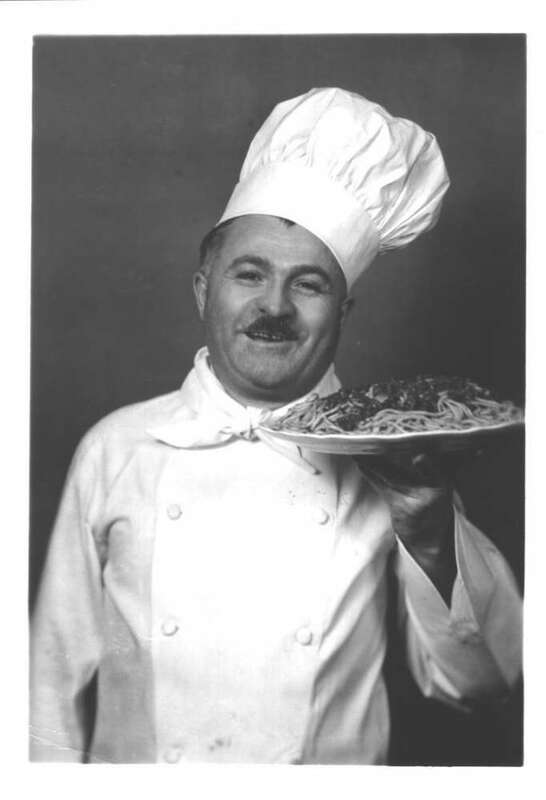 As a child in the mid-1950s, Cicora’s parents took her to “Chef Hector’s” on Cleveland’s Prospect Avenue, which was one of several restaurants owned by the Chef Boyardee, whose real name was Ettore Boiardi. On one trip, Cicora ordered a dish of spaghetti, which didn’t last long. “After I made the spaghetti disappear very rapidly, my tall, slim Italian waiter was so impressed with my capacity to scarf up that spaghetti that he offered me another plate on the house. My father said ‘sure.’ Apparently I destroyed that one as well. After that, the waiter came back, patted me on the head and said: “ You are such a good little eater!’ That was the benediction that set me on the path to becoming a restaurant critic,” Cicora said. Cicora chronicled how that dinner led to her food writing career, as well as a look at Boiardi, whom the writer calls “Cleveland’s first celebrity chef.” Cicora’s piece, “Me and Chef Boyardee” first appeared in “Edible Cleveland” in 2017. The story earned Cicora the 2018 MFK Fisher Grand Prize for Excellence in Culinary Writing awarded by Les Dames D'Escoffier International. Cicora’s father had what she described as an “odd” attraction to Boiardi’s food. She said it extended beyond the rare visits to his restaurant to his packaged products, which her family frequently ate. Cicora was not only captivated by the taste of the food, but also the romance of going out to dinner, which wasn’t something her family often did. “I think being taken to this restaurant, for which my father clearly had a lot of regard made it a very special occasion. The location too was interesting. The dining room was subterranean. You were weaving your way through all these little alleyways near where the Central Market was, which is where the “Q” [Quicken Loans Arena] is now. You’d get to the restaurant, go down a set of stairs, where it was kind of dark, romantic and interesting,” Cicora said. Boiardi emigrated from Italy to the United States in 1914 at age 17. He quickly found himself working in New York City’s high-end Plaza Hotel, becoming head chef. Three years later, he moved to Cleveland, where he worked in Hotel Winton on Prospect Avenue. Cicora said the chef’s move to Cleveland proved to be groundbreaking for the city’s dining scene. “Italians were referred to as ‘garlic eaters.’ The flavor and vibrancy for the food made Protestant midwesterners a little uncomfortable. It was considered almost sinful. That was one of the amazing things about the story is that (Boiardi) was able to win over a city that had no interest in Italian food before that,” Cicora said. 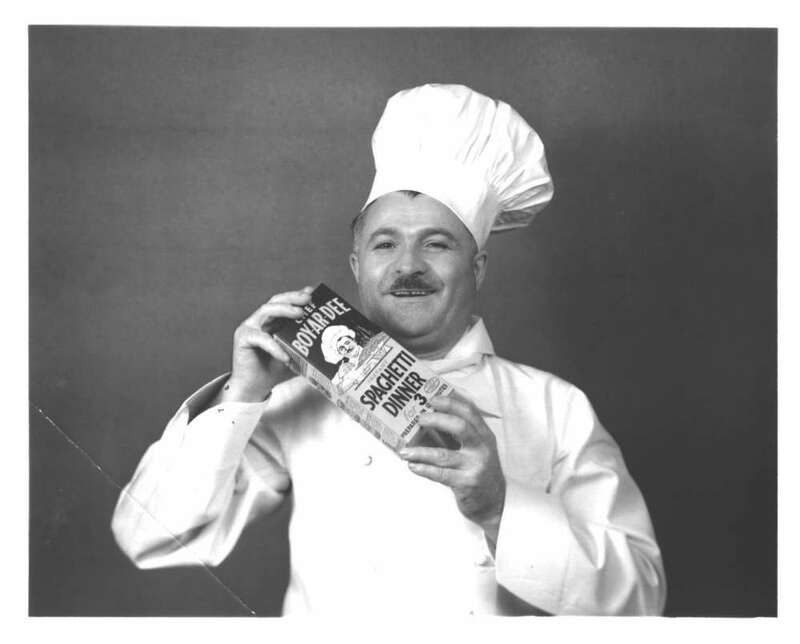 Boiardi, who supplied packaged food to the Allied troops during World War II, sold his business for $6 million in 1946. When Boiardi died in 1985, he left an estate valued at some $60 million, and at least one diner, inspired by a plate of his pasta, turned to a career writing about the thing she loves -- food.